Riding a bicycle is a fun, healthy, inexpensive, and environmentally friendly way to commute to work, or simply to enjoy the breeze and sunshine on a carefree summer afternoon. However, a relaxing bike ride can turn into a nightmare when the drivers around you are careless, reckless, intoxicated, or fatigued. On the congested streets of major Texas cities like Dallas and Houston, bicyclists are frequently struck by speeding or distracted drivers, often resulting in serious injuries or, tragically, the wrongful death of the victim. According to our Dallas bike accident lawyers, If you or one of your family members was hit by a car while riding your bicycle in Dallas, Houston, Arlington, or Fort Worth, you may have a personal injury claim, and could be entitled to financial compensation for your medical bills, the earnings you lost, and the pain and suffering you endured as a result of your injuries. Do I Have a Bike Accident Claim if I Was Hit by a Car and Injured in Dallas? In Dallas and throughout Texas, all motorists have a responsibility to exercise caution when driving. 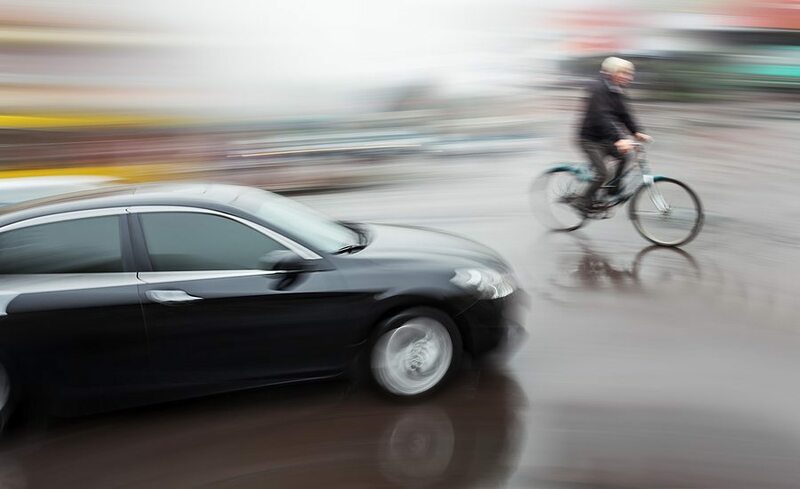 When a driver fails to take the normal precautions that are needed to minimize the risk of a foreseeable crash, resulting in a collision or “dooring” accident which injures or kills the cyclist, the driver may be liable for compensating the victim. If your injuries or the death of your loved one were caused by another person’s negligence, you could have a claim and should consult with an attorney. Driving aggressively, or even trying to force a cyclist out of the way. Failing to come to a stop at a stop sign or red light. Making illegal U-turns or other prohibited traffic maneuvers. Tailgating and following cyclists too closely. Texting, eating, applying makeup, using smartphone apps, or fiddling with the radio instead of paying attention to the road. How Much Compensation Can You Get for a Bicycling Accident in Texas? Reduction to future earning capacity caused by severe or disabling injuries. Various medical bills arising from the accident. Depending on the situation, this could potentially include expenses related to hospitalization, ambulance transportation, stitches, surgery, casts, sutures, staples, braces, wheelchairs, physical therapy, medications, medical scans, and other items and procedures. Wages, income, and other earnings you lost due to being out of work because of your accident. Whether the injury is permanent. Whether the injury left, or will leave, any permanent scars. The emotional and psychological impact of the injury, which can be devastating if the accident resulted in paralysis or extensive disfigurement. Many states place preset limits, which are called damages caps, upon how much compensation a personal injury victim can ultimately recover. In Texas, damages caps apply only to cases involving medical malpractice. Victims of bicycle accidents are not subject to such caps. When you have been hurt in a serious accident involving a vehicle, it’s critical that you get plenty of rest so that your body can heal to the greatest extent possible. 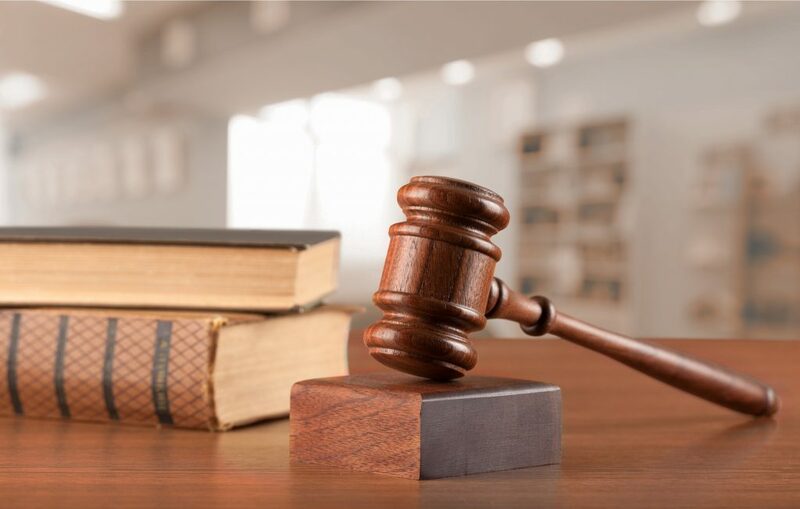 Our highly experienced attorneys will be there to handle all of the legal work on you and your family’s behalf so that you can focus on making a recovery. You can depend on our skilled legal team to work aggressively and persistently in a tireless effort to negotiate a favorable settlement offer, or, if doing so serves your best interests, to take your case to trial. Equipped with more than 20 years of experience handling personal injury claims in Dallas, Fort Worth, Arlington, and Houston, the bike crash lawyers of Queenan Law are firmly committed to pursuing justice and accountability for injury victims and their loved ones. Contact us today for a free consultation.